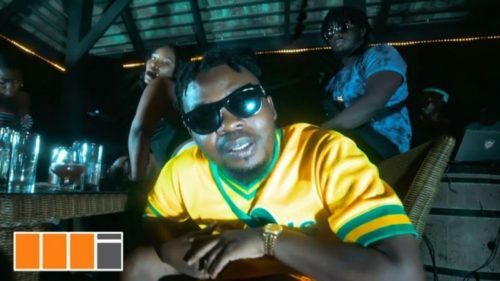 Watch the new DopeNation X DJ Enimoney X Olamide – Naami video out now! Ghanaian music duo make made the video to ‘Naami‘, which has Nigerian star DJ Enimoney and Olamide on track. A loose translation of the song title ‘Naami‘ means ‘this is me’ in the Ga Ghanaian dialect. Top talent MOG Beatz produced the song while the video was directed by Esianyo Kumordzi..
Watch DopeNation X DJ Enimoney X Olamide – Naami video below. Enjoy & share!